Have you ever wondered what happens on an INSET day? It's not just a time for the staff to have a coffee and a catch up! 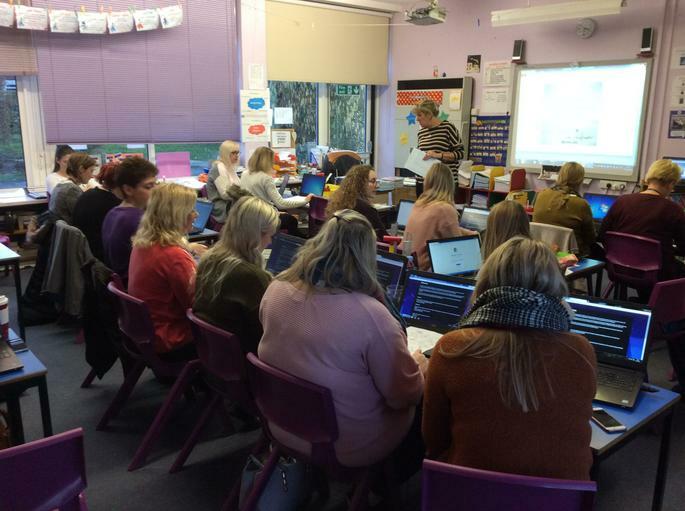 Staff in school have to regularly update their skills and knowledge to comply with current legislations in order to provide the children with the best possible education. It's not just the children that are learning at school, the teachers and teaching assistants have to go to lessons too! 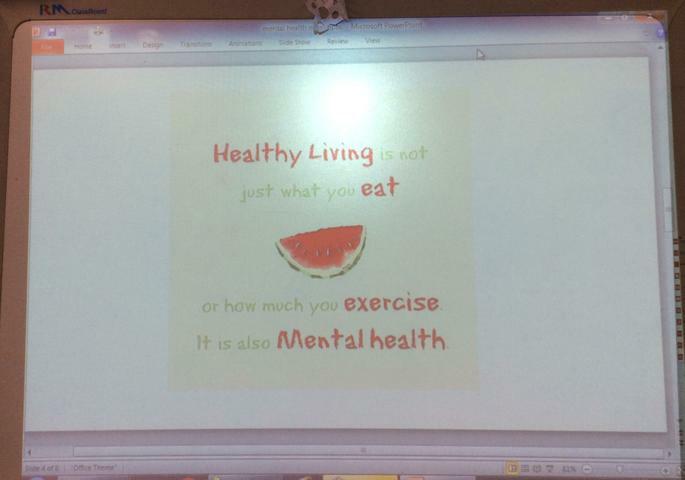 This week our training covered Mental Health. 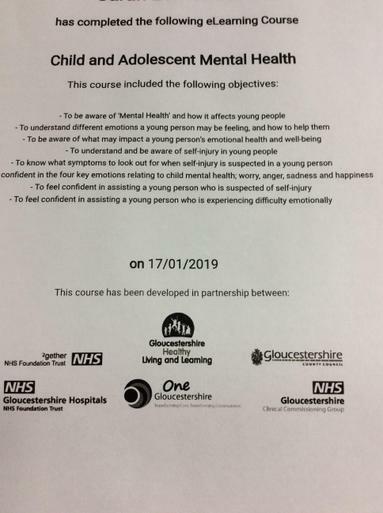 A very important subject to us and is something we believe is vital for the well-being of children and staff alike. 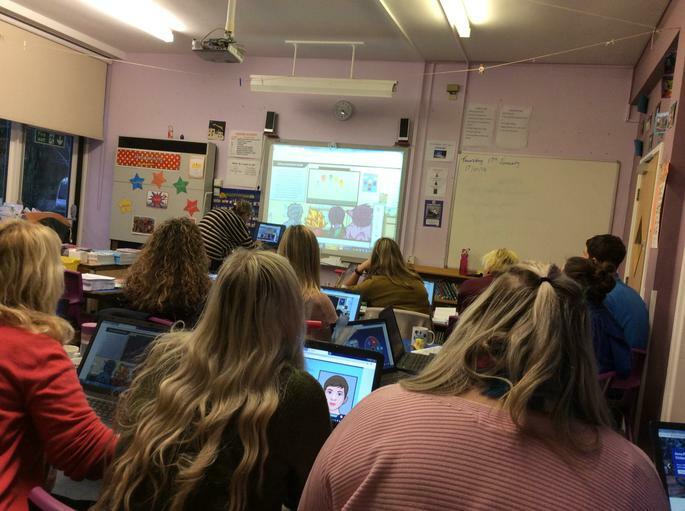 We explored strategies to enable us to help the children and experimented with mindfulness techniques to promote a calm and positive mind set.